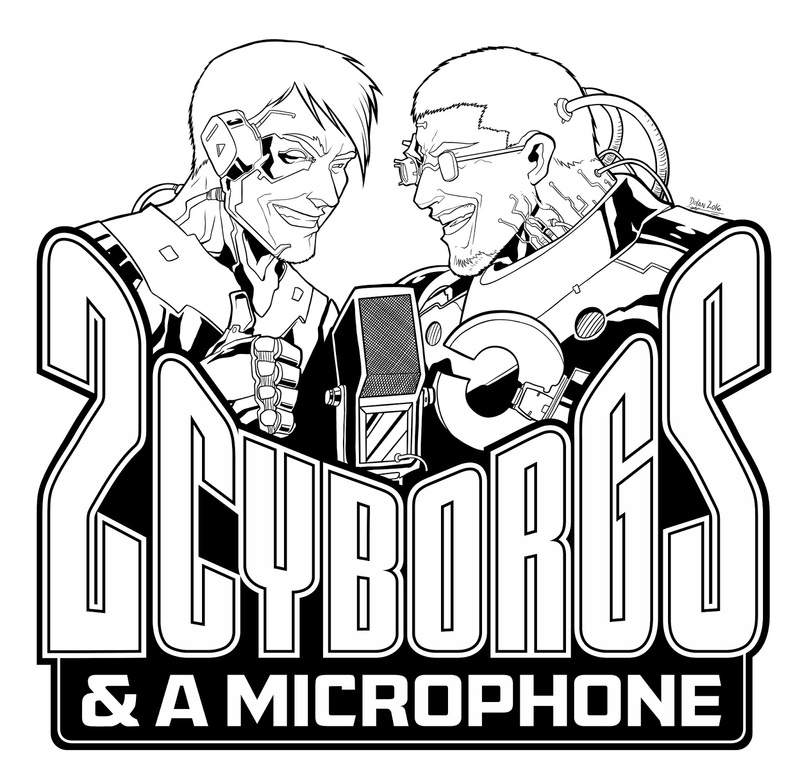 This is the page I will publish on alternating Saturdays as soon as Tim and I are ready to start our live broadcast of 2 Cyborgs and a Microphone. This page will appear as soon as we have a YouTube link which means we're minutes from starting. For the first time, we're talking about a subject three shows in a row. Tim and I completed our Cerebrolysin treatments and we wanted to share our thoughts about it.